We have gathered the following list that is believed to be as precise as possible according to our perception of State Dental/Medical Board Rules and Regulations. Each individual is responsible for interpretation and compliance to their State Dental Board Rules & Regulations. 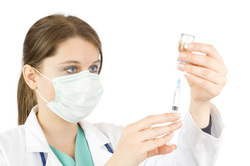 Click here for the recommended list of minimal sedation anesthesia startup supplies. number or address listed at left. Click here for the recommended list of minimal sedation anesthesia start-up supplies. Download the list,circle the items you want and forward it on to Bell Medical at the phone number or address listed above. 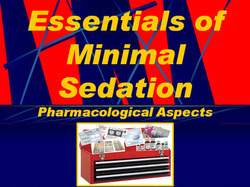 Click here for the recommended list of minimal sedation anesthesia start-up supplies. Download the list, circle the items you want and forward it on to Bell Medical at the phone number or address listed above.